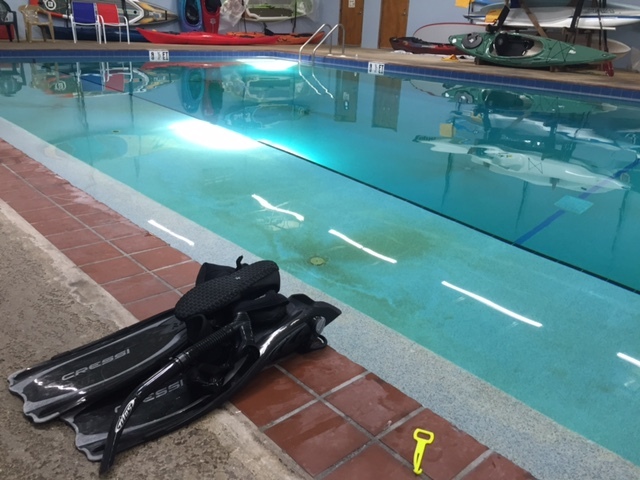 Bill Jackson’s Try Scuba class is a one-hour session designed to introduce newcomers to the sport of scuba diving so they can then determine if they want to pursue the scuba diving certifications. For the next session, check our online Classes schedule. Staff members will demonstrate how to use the different kinds of scuba diving equipment and guide you through the basics. You’ll then be allowed to get in our indoor pool, put on the scuba gear and get a acquainted with one of the most popular water sports in Florida. Participants need only to bring a swim suit (or whatever you feel comfortable getting wet in) and a towel. Space is limited so call ahead (727-576-4169) for a reservation so we can ensure there is enough scuba equipment for everyone.